We wish you very happy 2015! May it be an amazing year filled with joy, creative projects and lots of lovely Queer Tangos. 2014 has been a great year. We have enjoyed working on The Queer Tango Book very much and are looking forward to sharing the Book with you in 2015. We send our thanks to the all the dancers and artists who are a part of this book project. It will be a great publication. At the website we continue our blog post series with Queer Tango Travel Tips. The destination is London. 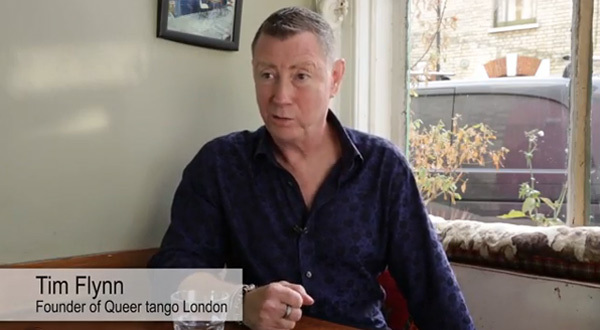 Ray Batchelor, co-editor of The Queer Tango Book is your guide to Queer Tango in London. 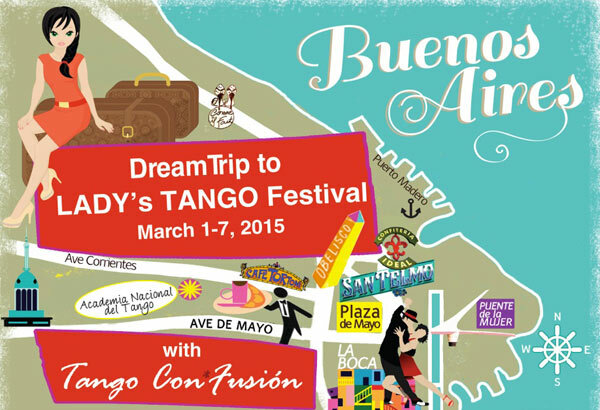 We are also happy to share details about Tango Con*Fusión's Dreamtrip to LADY's TANGO Festival 2015 and Sasha Cagen's 7 days trip for women dancers. Both trips will take you to Buenos Aires. You may also consider going to one of the Queer Tango Festivals in Europe or register for the 1st Queer Tango Marathon in Oldenburg, Germany which takes place end of March 2015 (details below). 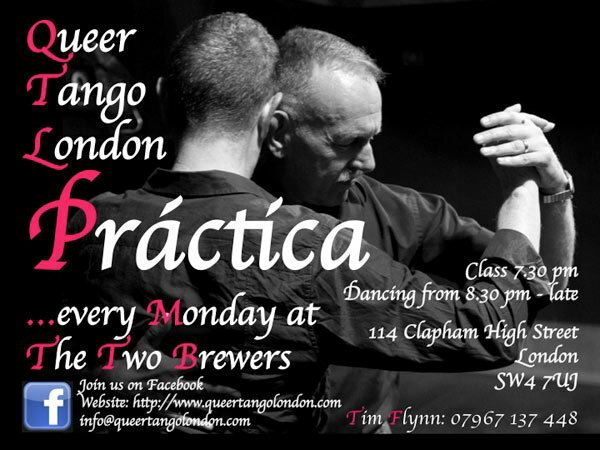 London - Queer Tango Travel Tips! 7 days of inner and outer adventure: Private tango classes + going out to dance + jacuzzi + massage + yoga + shoes + making new friends + wandering the city alone in your spare time! 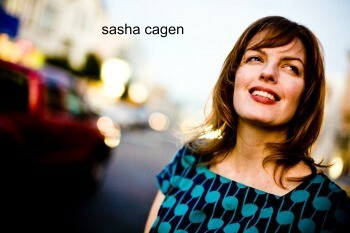 Sasha Cagen is leading a tango trip in Buenos Aires. 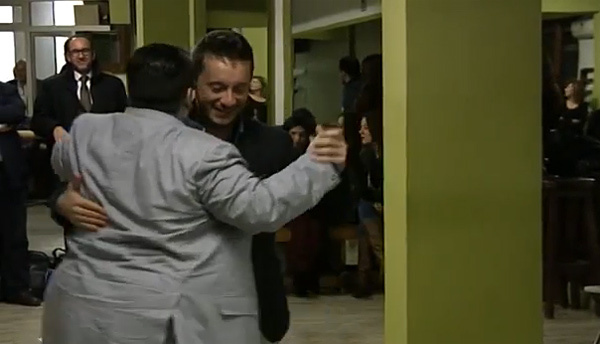 Video (3:02): Olaya Aramo and Darío Molina danced a Queer Tango, milonguero style, at the inauguration of the Práctica de Tango Queer 'El Ángel Azul' in Madrid, December 2014. Congratulations to Olaya, the founder of this new practica in Madrid and co-editor of The Queer Tango Book. 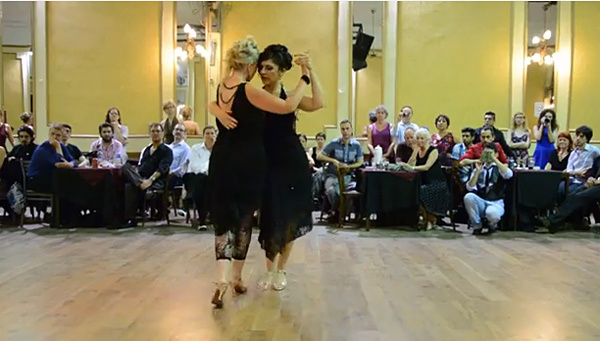 Video (3:31): Helen 'La Vikinga' and Mariana Docampo performed at The Festival Internacional de Tango Queer de Buenos Aires 2014. 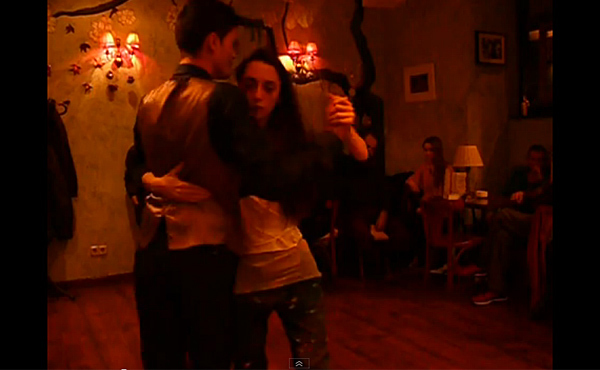 The performance took place at Milonga de los Zucca in Buenos Aires. 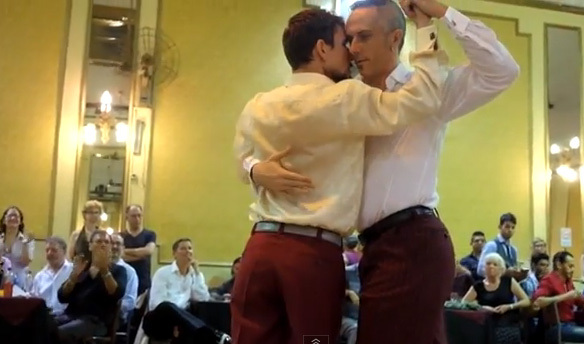 Video (3:11): Yuri Panov (Moscow) and Augusto Balizano (BA) performed at the Buenos Aires Queer Tango Festival 2014. The festival took place from November 17 - 23, 2014 (with Sister City, Moscow). We share two videos of their performance. Walter Venturini and Aoniken Quiroga - Queer Tango. 3rd Queer Tango Mini Festival in Gothenburg Sweden, January 30 – February 1, 2015 --- Queer Tango Marathon, Oldenburg, Germany March 27 - 29, 2015.--- Montreal Festival Queer Tango 2015, 3rd edition, May 1 - 3 2015. --- Queer Dance Festival May 31 – 27, 2015, St Petersburg, Russia --- La Vie en Rose Tango Meeting, 2nd edition, Paris, June 24 - 28, 2015. --- The 5. International QueerTango Festival in Berlin, July 23 - 26, 2015. --- Friends Fjord & Tango 2015, Oslo Tango Queer, Norway August 21 - 23, 2015. Let's dance queer in 2015!